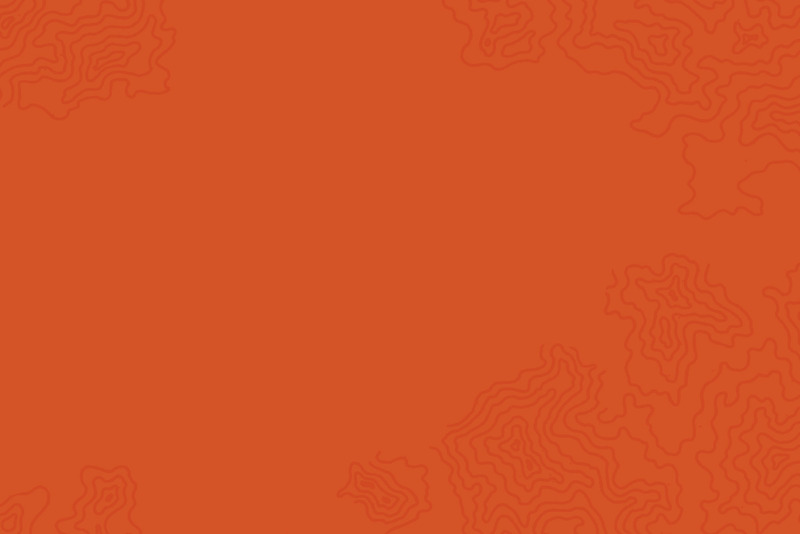 Findable, usable, helpful—that’s content and design in harmony. Thinking about just user experience or just SEO won’t work. Onward helps large organizations bridge the gap between content, UX design, and technical SEO. 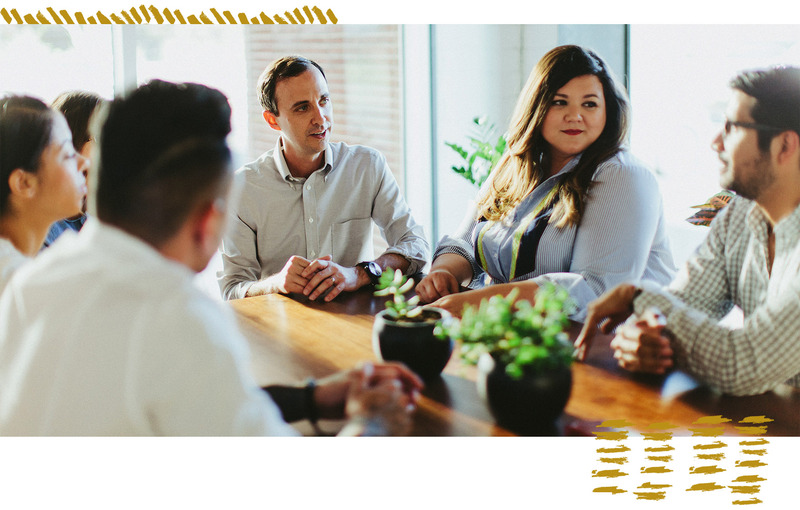 We work collaboratively with your team and can coach them along the way, too. Sound like a fit? We’d love to hear from you. With traditional agencies there are often layers of account managers and junior staff between you and the real experts. Experience the difference of working directly with our incredible network of senior designers, writers, and developers who come together—on a project-by-project basis—to form super teams focused on turning your problems into success. Ready to tackle some complex digital challenges? We’re here to help. Onward was founded by an SEO and content strategist who led separate teams at the same full-service agency. While we worked in different departments, we encountered increasingly complex digital problems and realized our two disciplines were more interconnected than you might imagine—they needed to work together in a new way. In years past, it might’ve seemed that providing a great user experience and pleasing search engines were two diametrically opposed forces. The truth is they’re more like best friends, a match made in heaven—perfect for each other. Your visitors have to be able to find you, and once you’re found, they need to be engaged and impressed. It can be difficult determining which one deserves to be prioritized, that’s why we take a balanced approach from the very start. Rebekah spent the last decade helping organizations overcome some of their toughest content and collaboration problems. 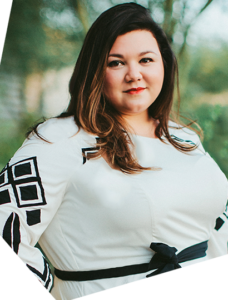 She’s also a guest lecturer at Arizona State University, Programming Director for AIGA Arizona’s Method + Madness Conference, and speaks regularly at some of the most influential industry events. Chris has over 15 years of digital marketing and search strategy experience. His holistic approach to SEO has helped clients achieve dramatic increases in organic visibility and traffic, and he can do the same for you. 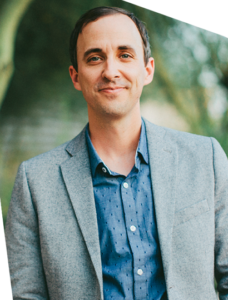 Chris is also a guest lecturer at Arizona State University and speaker on human-centered SEO and data-driven content strategy.